Gin Masterclass at The Botanist - Sheffield! There i said it, shoot me if you must. I've never been a Gin drinker and i've tried countless times to change that but i can just never get to grips with the taste of gin. 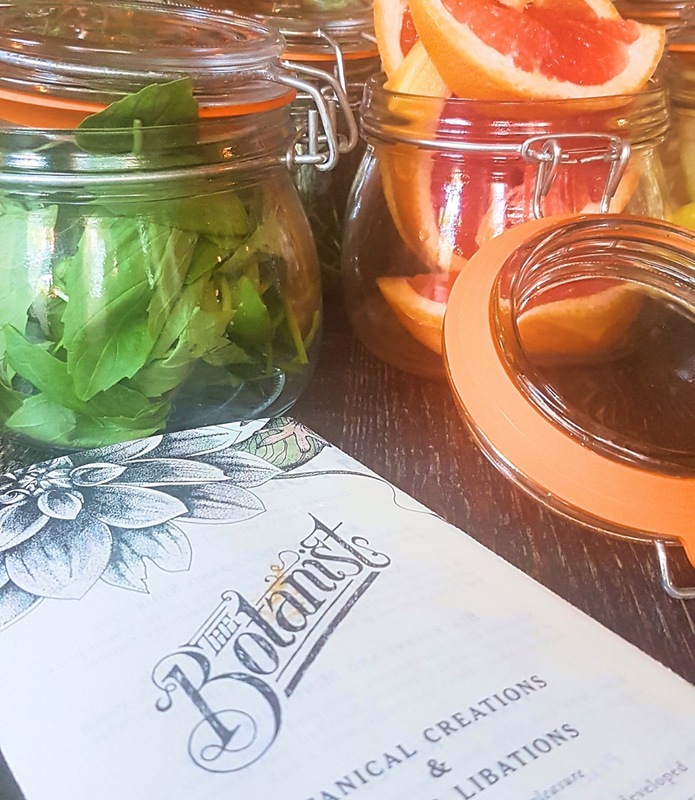 Billie invited me to a Gin Masterclass at The Botanist, Sheffield. This was my chance. My chance to try a load of Gin and mixers and see if they could change my mind. When we arrived we sat down at a table filled with bottles of Gin and the most garnish i've ever seen in one place. 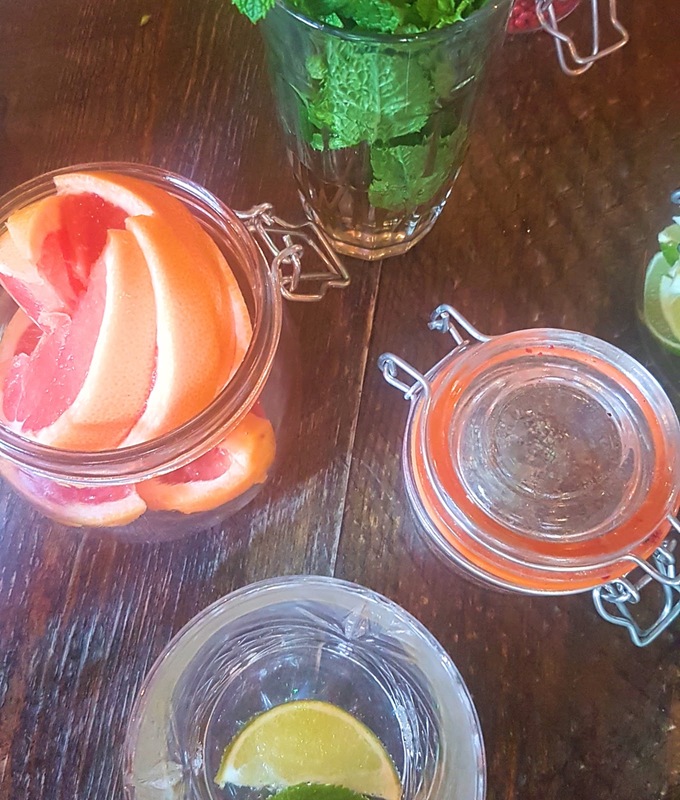 After taking all of the photos (#bloggerlife), we were given the low down on all the Gins one by one and given a single measure to smell and taste. I never knew that Gin was made primarily with the Juniper berry and that Britain is the 4th country that drinks the most Gin, behind Spain, Romania and the Netherlands! After having a good swig and a smell, we were let loose with the garnishes and could make our own gin cocktail. We were also given different tonics to pair with the Gin. 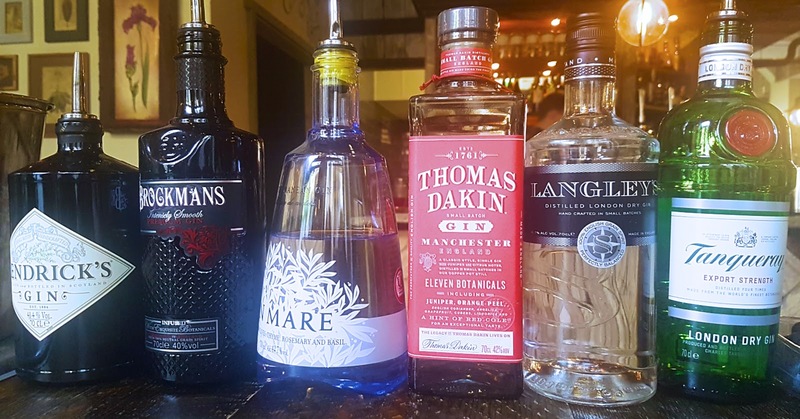 The Gins we tried were Tanqueray, Langleys, Thomas Dakin, Ginmare, Brockmans and Hendricks. Not being a big fan of Gin, my favourite was Brockmans. It has quite a smooth taste to it and isn't as sharp as the rest but it goes lovely with some additional blueberries. Honestly, being a Gin novice i didn't know where to start so i just picked a couple of ingredients for each Gin and went garnish crazy. I had orange and mint and some cracked black pepper. There was also blueberries, grapefruit and basil among other things. I mixed them randomly into my Gin and was pretty pleased with most of the results. 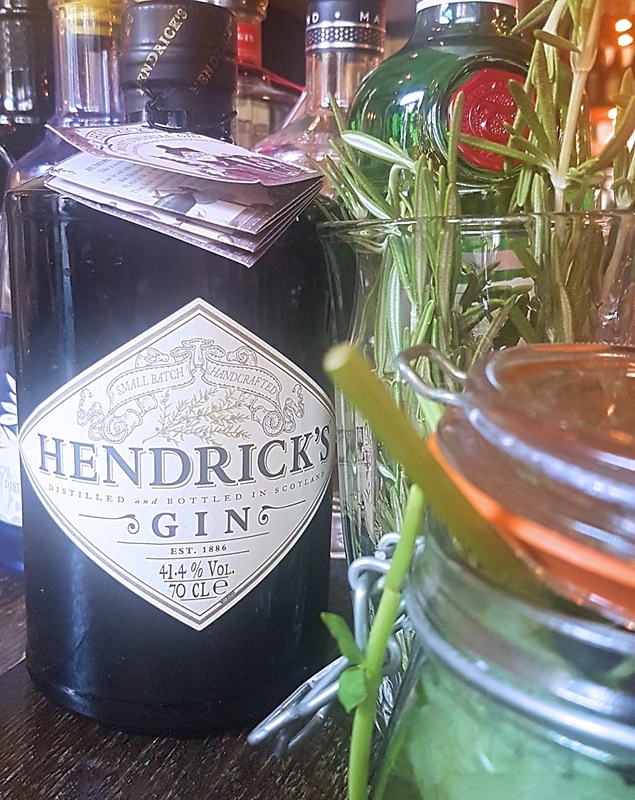 A bit of orange goes down well with Hendricks and if you add a little black pepper to Thomas Dakin Gin it gives it such a kick if you want a bit more spice. At the end of the evening we were given a Gin of our choice and i opted for Brockmans with it being my favourite and most drinkable out of all the ones i tried. I added some mint this time for a bit of a flavour change and it was lovely and refreshing. I can imagine it being a lifesaver in the sunshine. In all honesty though, i still don't like Gin and i probably never will but this evening taster really gave me an insight into the drinks that i wouldn't buy for myself. If you think you can change my mind about Gin then i accept any challenge.